If you’re like many designers, you give a quiet little groan. Or whatever your preferred expression of existential fear and loathing might be. Before we dig too deep here, please know that there’s no accounting for taste, and your client may well insist you use a carousel on their site. That’s okay. It’s their site, not yours. A carousel’s design and frequent movement can make people think it’s an ad, leading them to ignore it. And maybe most importantly: people expect control over their UIs. Taking that control away can ruin an otherwise lovely experience. If your clients or stakeholders insist on having the carousel, you can suggest that they keep an eye on performance of this element over time. If it doesn’t get all the clicks they’re hoping for, you’ll have a strong argument for replacing it. Now, on to some dos and don’ts if you end up having to use a carousel. When your client or team just won’t budge on using that carousel, it’s worth keeping a few dos and don’ts in mind, so you don’t derail your site’s overall experience. Let’s start with the do nots! Brand confusion. As soon as a visitor hits your website, they should be able to tell what your company’s all about. Typically, that means having a single, clear message that’s easy for your target audience to understand. If you replace that single, clear message with a multiplicity of ideas, well, you’re just upping the chance people won’t understand what your company does. Many clickbait-y sites use carousel-like designs to “chunk” their “articles” into bite-sized pieces you have to click through to read the entirety of. Surely someone thought this was a very clever way of ensuring more ad views per page of their website. But like most methods of increasing ad views, this just results in a terrible, unnecessarily laborious experience for the people a content site is supposed to be serving: the readers. I define the goal of web and digital product design as “finding the point where user need and business need intersect.” All too often, people call for a carousel for business needs alone, not user needs. If the person asking for a carousel can’t explain why using a carousel is good for your website visitors, it won’t be. Instead, it’s likely driven by a desire to improve some important internal metric (like ad views) rather than any interest of your users’. Of course, we’re all trying to improve internal metrics. But it shouldn’t come at the cost of irritating people. All too often, a website’s carousel becomes the place where everything that people want on the homepage, but can’t add more permanently, goes to die. The history of design has included many carousel-like design patterns, including slideshows, galleries, timelines, and presentations. So if you’re displaying content that fits one of these patterns, visitors will have a good chance of immediately understanding what’s going on. SlideShare's carousel-like design just makes sense for its core content type. Another site that makes deft use of a carousel design is the (justly) popular UserOnboard. Here, the design makes perfect sense with the step-by-step process of exploring and critiquing an onboarding flow. It helps us feel like we’re walking through the flow right alongside the commentator, Samuel Hulick. Plus, it does a lot to clarify what Samuel’s talking about when. 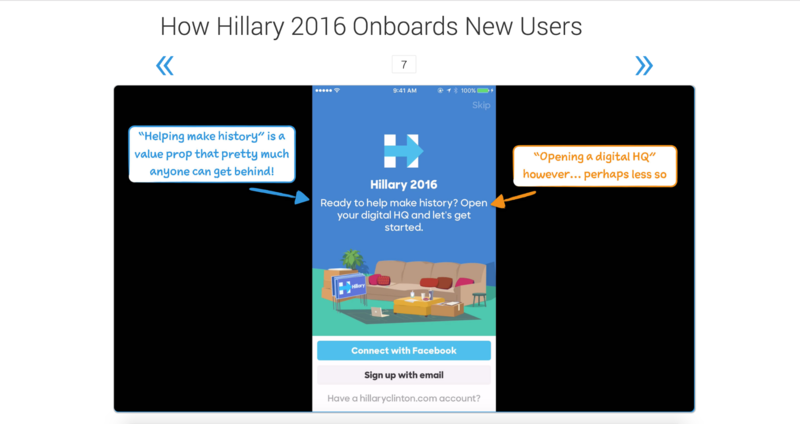 UserOnboard's carousel design jibes with its focus on breaking down onboarding flows. A carousel's a great way to quickly explore something — like a template — that could take dozens of clicks and lots of scrolling otherwise. 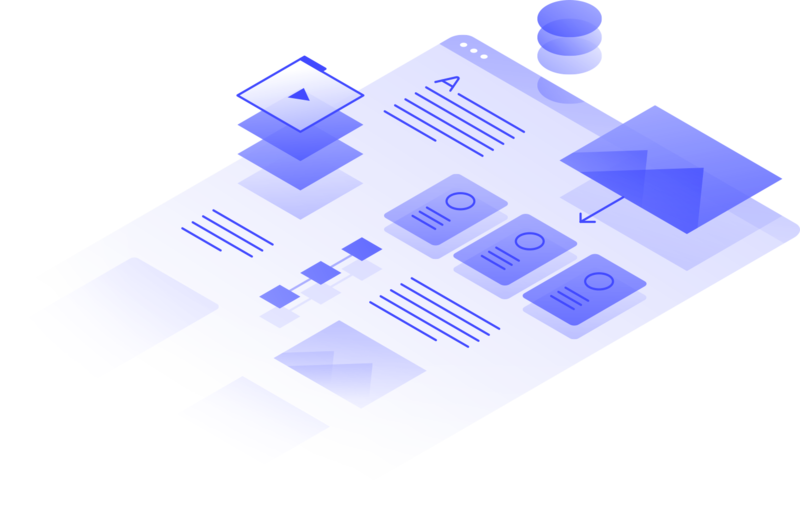 The gallery becomes an effective design pattern here because it saves people a lot of time clicking around the demo site, and lets us highlight things you might miss with that method of exploration. If you're comparing several different items — say, computers, or phones — it helps to have their specs lined up side by side. And if you're comparing so many items they'd expand beyond the screen's edge, a carousel could be the perfect solution. Amazon uses carousels to keep you shopping without leaving the current page. Shopping on the web remains a fraught experience for many. It's easy to be unsure what moving forward or back in a purchase flow will do — and we're also really prone to getting upsold on "related" items. In such moments, a carousel can help people browse efficiently, without clicking away from their cart. Okay, so if your project’s proposed carousel comes in safely under the “do” heading, how do you ensure it performs effectively? Okay, so you’ve determined your project passes the litmus test for carousel usability — or just lost the argument. Here’s 4 tips for making sure it’s not a total loss — or that your carousel is actually awesome. Many of the carousel’s biggest problems arise from the fact that they often advance automatically, without the user doing a thing. So there’s a simple fix: don’t autoplay. As mentioned earlier, people have grown used to having a modicum of control over their interfaces (and yes, they are theirs, not ours). So don’t take that away from them. “Dot navigation.” These are either filled or hollow circles (often hollow by default, but filled for the “current” slide) that both indicate how many “slides” there are, and allow people to click to move to the corresponding slide. 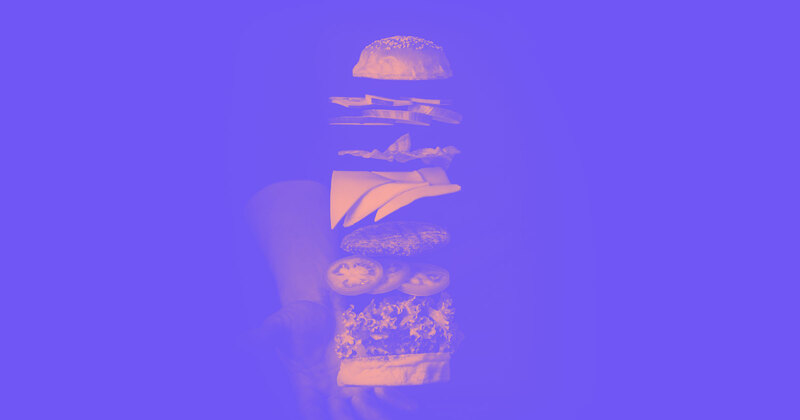 That said, you can also combine text and images to create a navigational paradigm for your slider that doesn’t rely on the standard dots and arrows, as seen on the website for the Harvard Graduate School of Design. 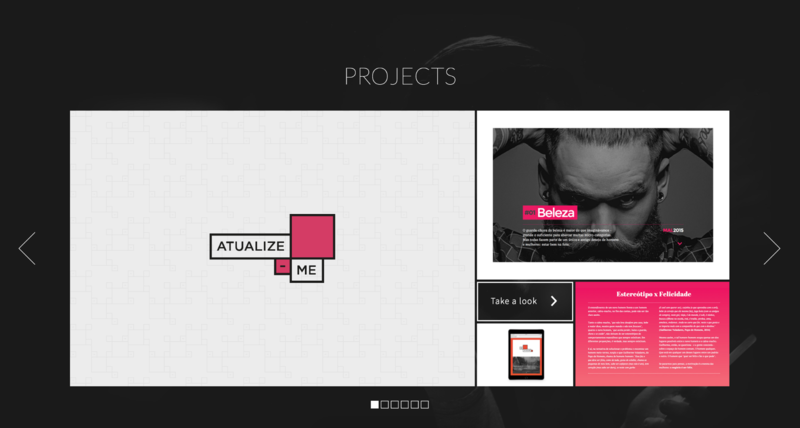 Harvard's Graduate School of Design turns the traditional slider on its ear to lovely results. If you are using auto-advance, for whatever sadistic reason, be sure to keep the copy short and clear. If you’re not sure your copy’s short enough, throw it into the design and see if you can read it before the slide moves on — without reading at an auctioneer’s pace. Even better: see best practice 1, above. If you’re using your carousel at the top of a page, chances are the various slides have headlines on them too. Possibly H1 headlines. Which is not good. Thing is, search engines treat the H1 like a title. It defines the page’s topic, as far as Google, Bing, etc., are concerned. So having multiple H1s on a single page is like giving it five titles. There’s nothing more natural than seeing a carousel on your phone and reaching out to swipe it. And it’s far easier for visitors than trying to tap that tiny arrow. So make it easy (and natural) for your mobile-wielding visitors by enabling swipe. As is so often the case in web design, a client request for a carousel is a great time to ask: Why? Instead of immediately rejecting the idea, consider digging into their thinking. If you can fully understand why they’re asking for carousel functionality, you’ll be better armed to propose alternate solutions that may in fact be more appropriate. If your client wants a carousel, there’s a good chance they don’t exactly know what the one thing they want people to know is. So work with your client to narrow in on a single message, based on your mutual understanding of the target audience, and suggest they focus on that message. Remind them that a visitor to your website should be able to immediately understand what your company does, and that a slider probably won’t help that. If there are secondary/tertiary messages they want to share, suggest that they cover these further down the homepage, rather than in a carousel. These days, people scroll. Your client wants an estore, and they’ve seen plenty of stores use this method. And that’s fair — ecommerce offers probably the most compelling use of carousel functionality out there, because it supports low-friction browsing. So for your ecommerce clients, roll with it — just ensure that you abide by the best practices outlined in this article. 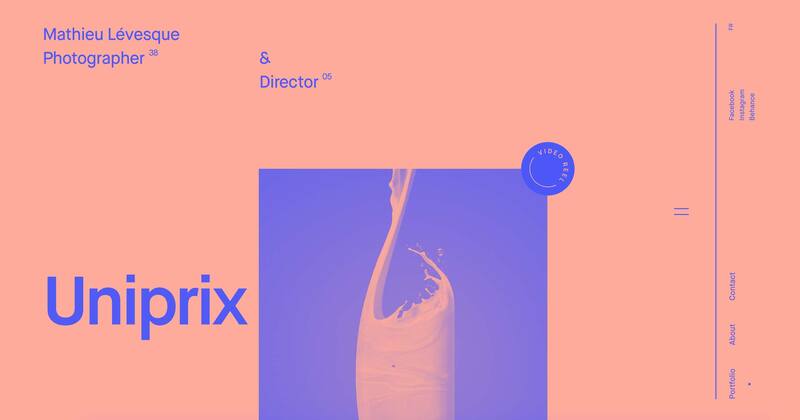 We love this slider built by Sydney Ottelohe, in part because of the lovely design, but more importantly, because it’s dynamically serving its images via Webflow CMS. 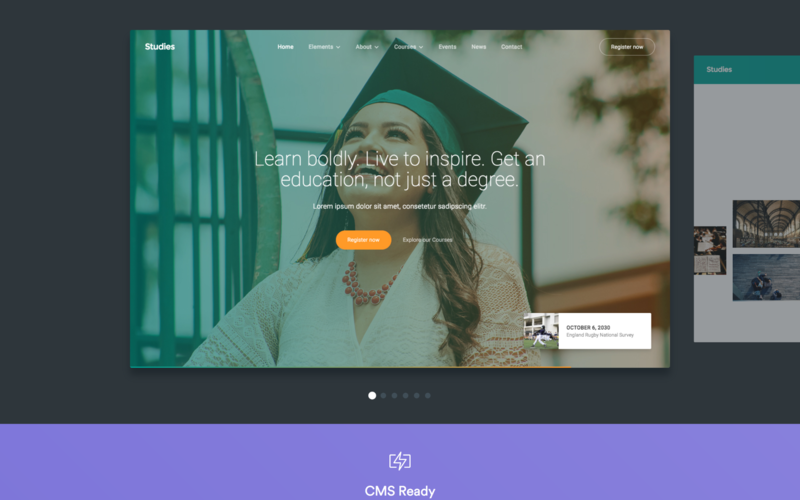 While the CMS doesn’t natively support this yet, Sidney’s taken advantage of Webflow’s custom code capabilities to pull these images straight out of a Collection. Which makes it a pretty powerful tool for clients and marketing teams looking to manage their own slider content. 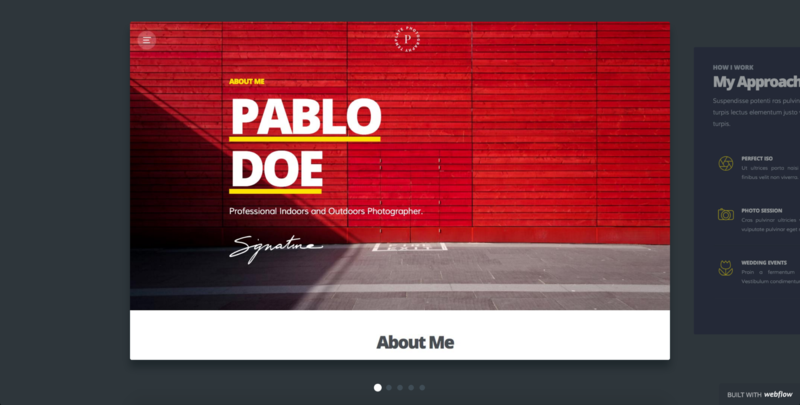 Designer Douglas Pinho has all the components of a good slider on his portfolio website, as outlined in the above: dot and arrow nav, doesn’t autoplay, and the content is (largely) simple and highly visual. Bravo, Douglas! 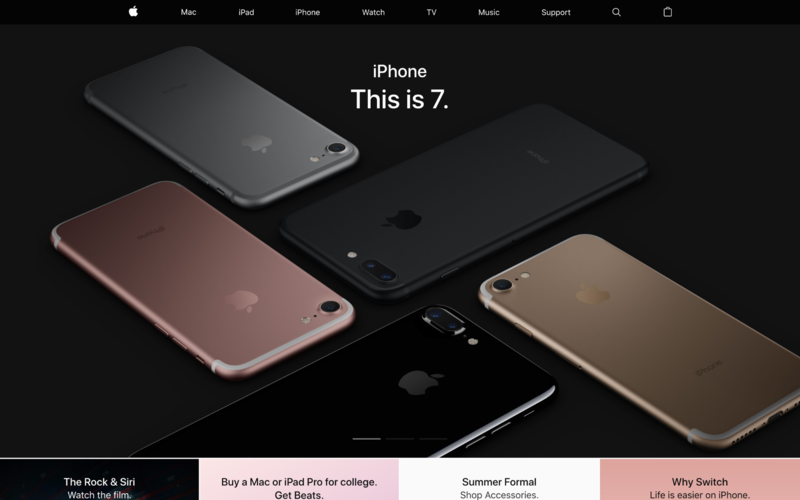 Unsurprisingly, Apple’s homepage provides a great example of the ecommerce use-case outlined above. Its content is highly visual, supplemented by just a few concise and resonant words, ensuring the message is easy to get in mere seconds. You’ll find another one we love (maybe because we designed it) in the template detail pages on the Webflow template marketplace. Like Apple’s slider, it highlights highly visual content, features dot navigation, and it’s delightfully touch-friendly on mobile devices. If you’re not familiar yet, you’re going to love Webflow’s built-in slider (we don't call them carousels) component — not least because it makes all these best practices super easy to follow, and actually adheres to most of them by default. Webflow's slider component follows several key best practices by default. And, as with everything else in Webflow, you’ve got the power to customize just about every aspect of the slider’s design. If you've discovered your own best practices for carousels, or come across a beautiful and efficient carousel design, share below!